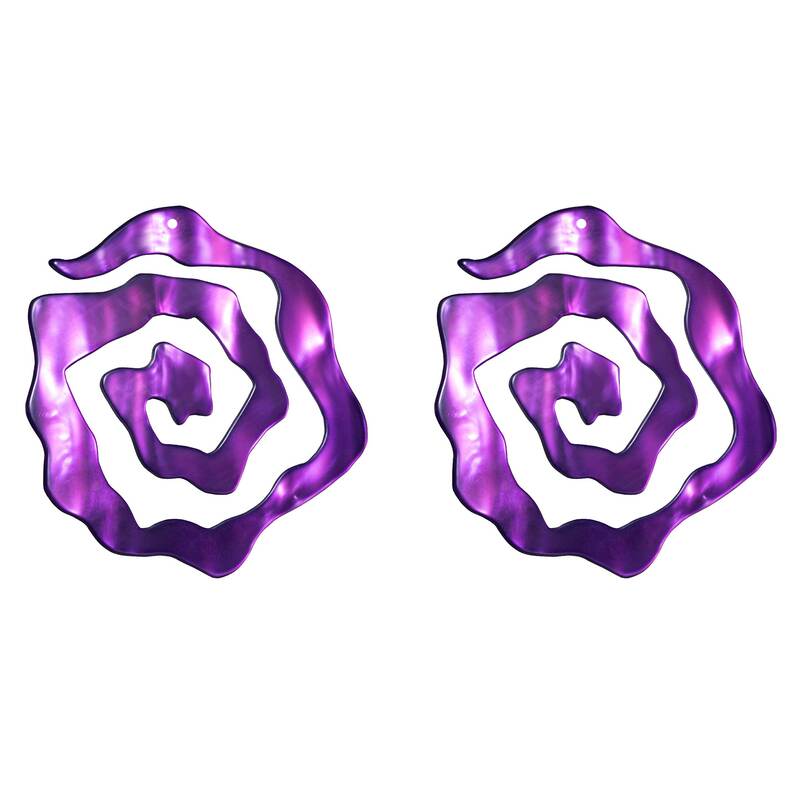 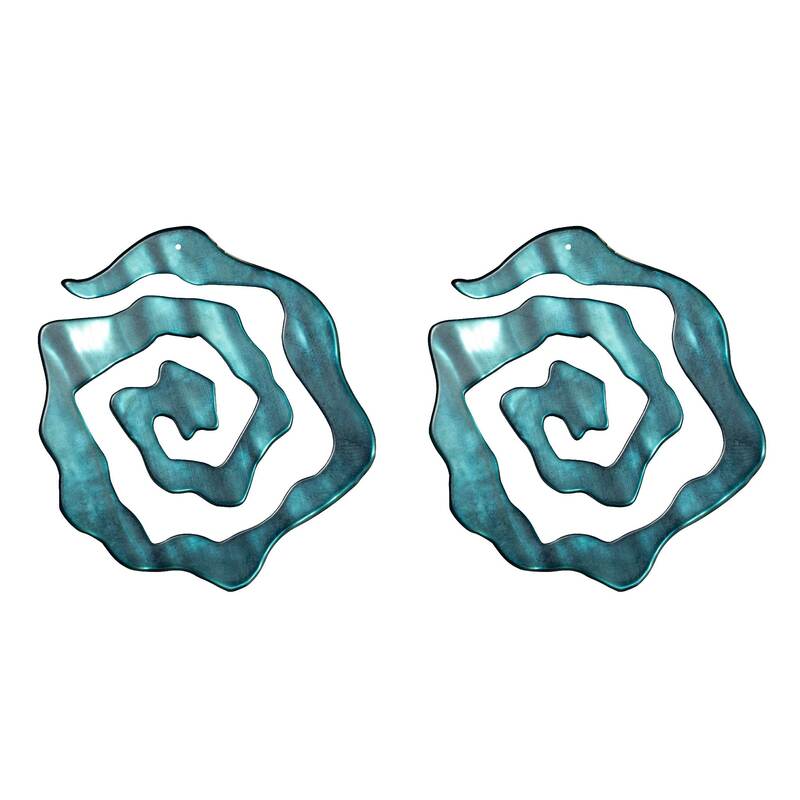 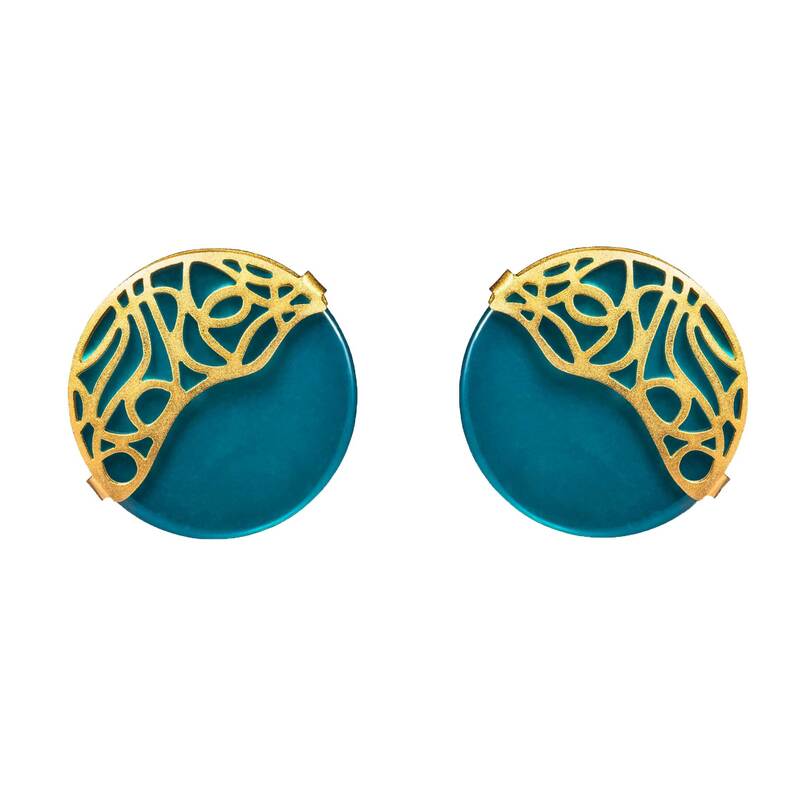 Inspired by the twists and twirls of wires, the Tangled Wires Earrings feature cutout detailing resembling knotted wires. 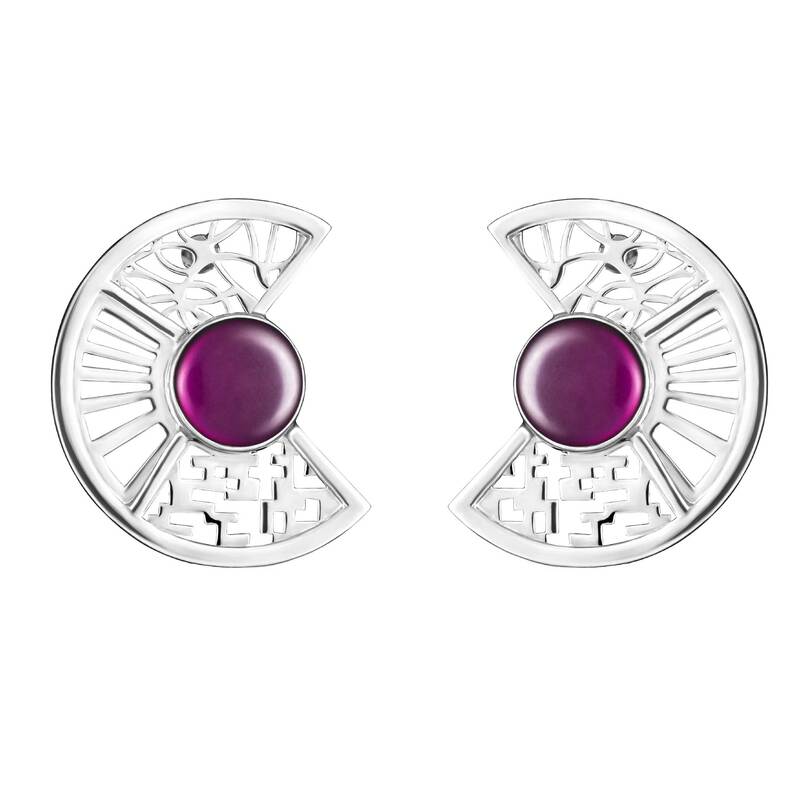 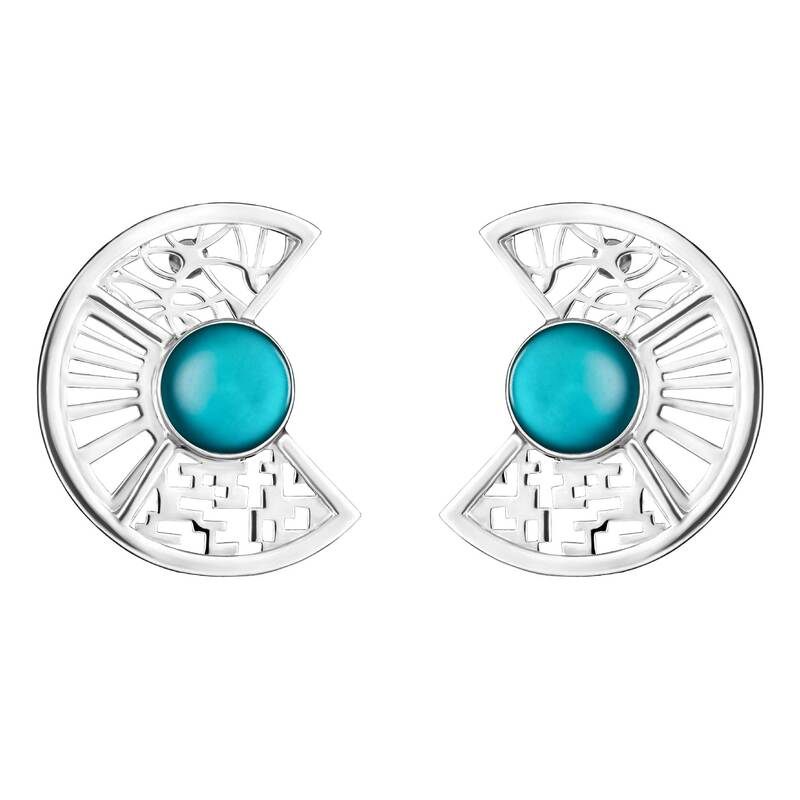 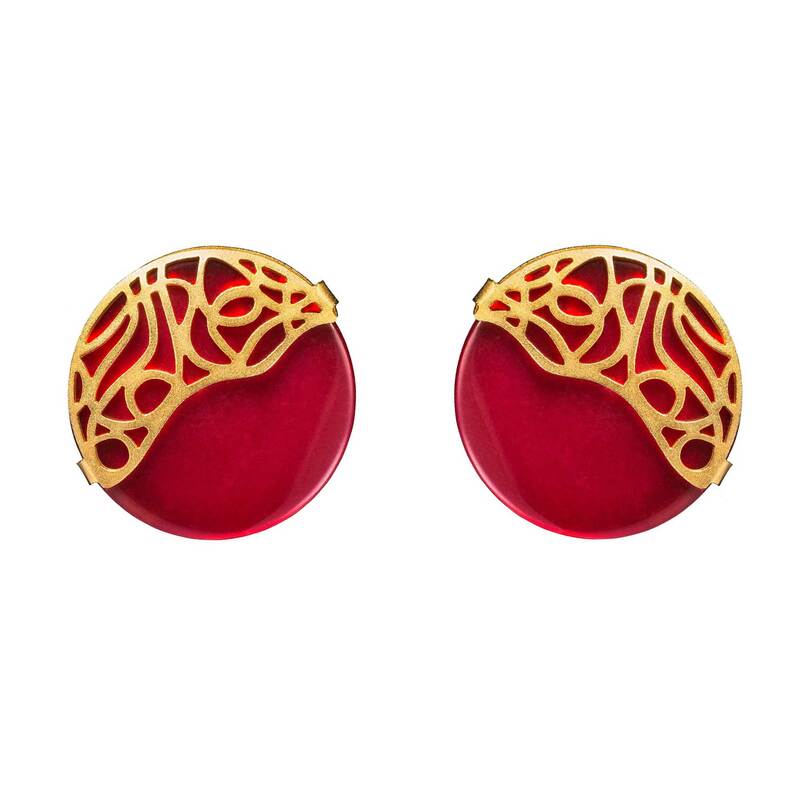 These earrings reflect the complexity of technology and embody the virtual world in wearable art. 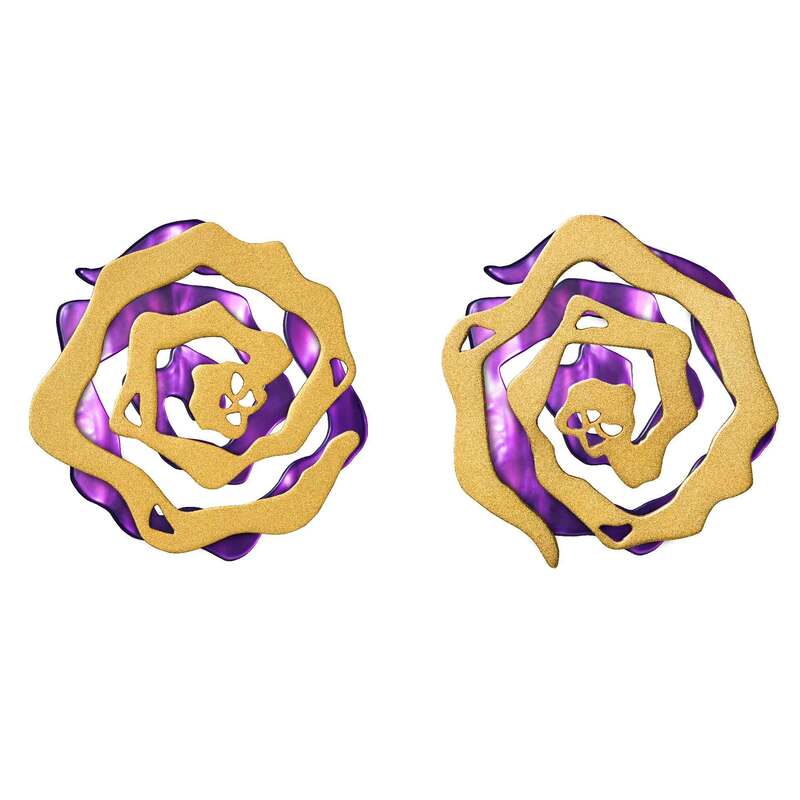 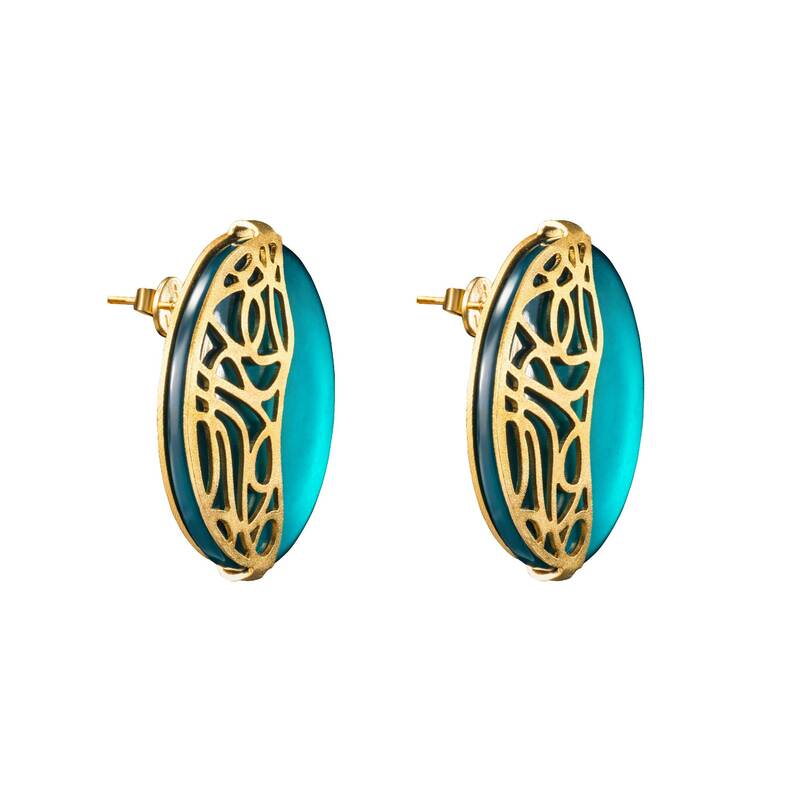 These handcrafted earrings are made of brass dipped in 18K gold with a matte finish. 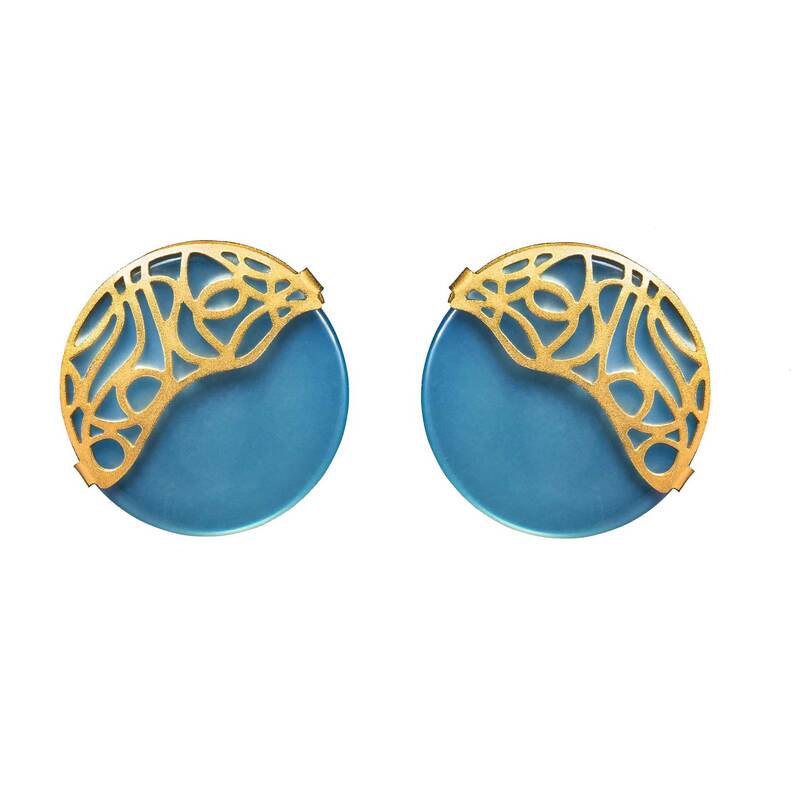 They feature cutout detailing and custom-made Resin stones. 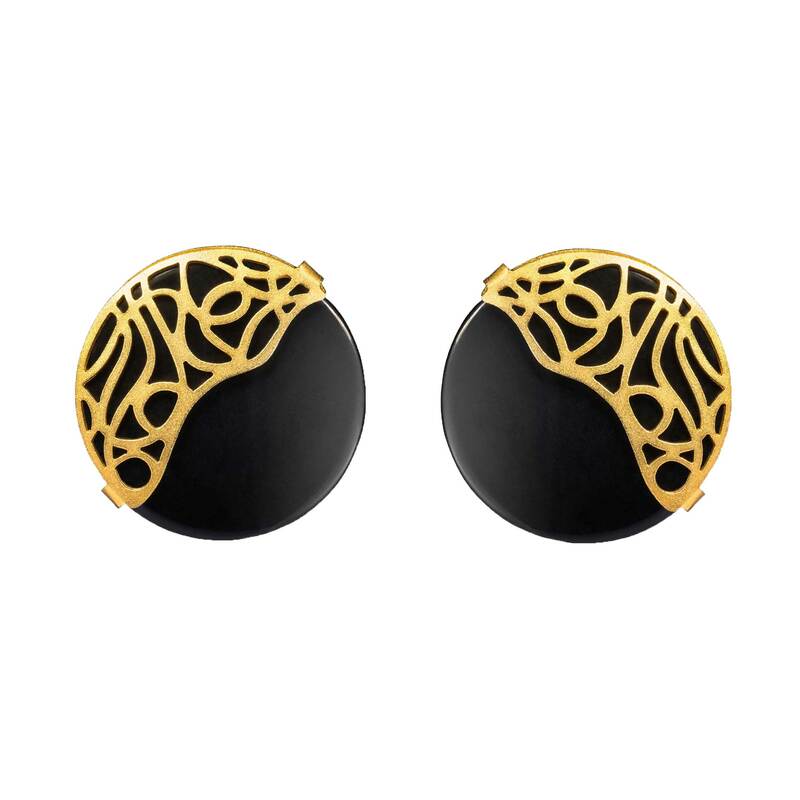 Keep these statement earrings in focus with swept-up hair.